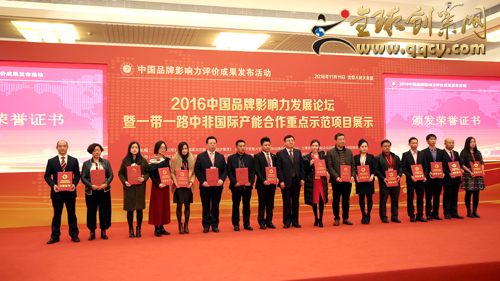 On Nov.11th,2016, China Brand Evaluation Results Release Activity Series of the 2016 China Brand Development Forum and International Cooperation Forum on Belt and Road between China and Africa was held at the Great Hall of the People. 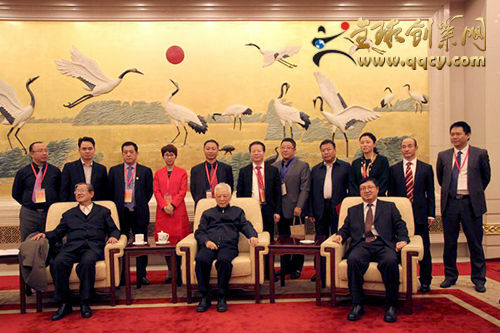 The activity was co-hosted by many organizations and enterprises as follows: Chinese companies newspaper group, the national development and reform commission's macroeconomic management, China international brand strategy research center of UIBE, Wenbo China international enterprise brand culture expo organizing committee, the central African export processing zone, the world trade network alliance, the Chinese enterprises park international cooperation alliance, Jin Baorong brand association, international commodity trading center, Beijing north technology co., LTD., Chinese business magazine, baotou rare earth high-tech enterprise service administration. 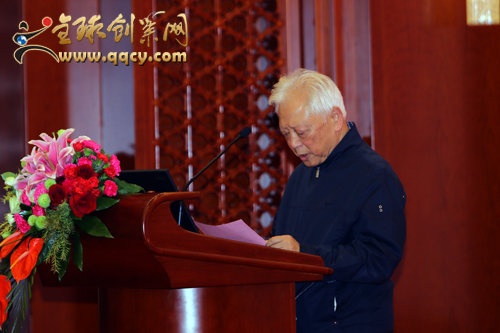 The activity was co-hosted by many organizations and enterprises as follows: Chinese companies newspaper group, the national development and reform commission's macroeconomic management, China international brand strategy research center of UIBE, Wenbo China international enterprise brand culture expo organizing committee, the central African export processing zone, the world trade network alliance, the Chinese enterprises park international cooperation alliance, Jin Baorong brand association, international commodity trading center, Beijing north technology co., LTD., Chinese business magazine, baotou rare earth high-tech enterprise service administration.the state governor of Nigeria,Mr.Sahni Backus,envoy from Nigeria stationed in China, Clement,Nigerian prince, Mr.Wu Yunguo, presient of China Enterprise News Group as well as Mr. Leng Baijun, director of China International Brand Strategy Research Center of UIBE. 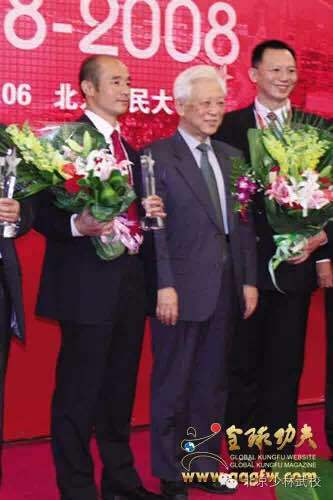 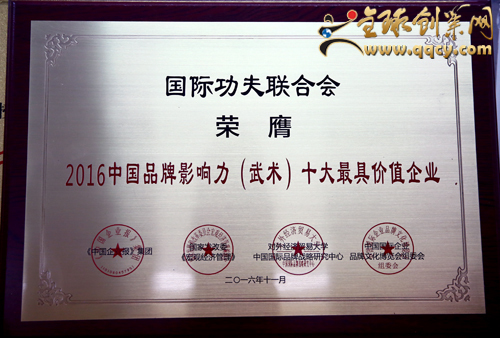 International Kung Fu Federation ( IKFF) was awarded the prize named as one of the 10th most valuable Wushu enterprises of 2016 Brand Influence and Mr. Fu Biao was also granted the honorable prize named as the leading Tycoon of Chinese Reform by Mr.Zhou Tienong.Mr.Fu Biao made a speech at the meeting regarding Chinese Wushu culture and demonstated how Chinese Martial Arts could be better popularized at home and abroad as well as the importance of its power and spirit and so on.